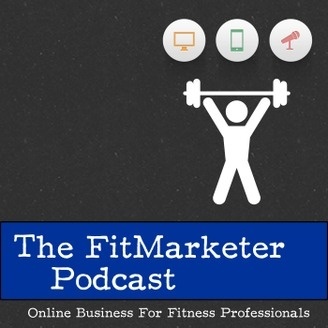 FitMarketer Podcast Apple Maps Marketing and Local SEO with Andrew Shotland SEO is a topic covered ad nauseum in the internet marketing circles. The practice of structuring your site, your content, and all of the proper formatting to get high display results in Google is an arcane practice in many ways. Google gives insights into how their algorithms search for good content to promote, and look for bad content to bury. 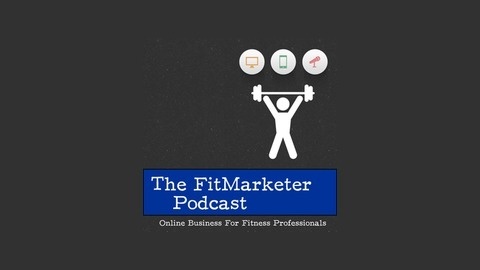 Much of the material teaching SEO online is great, but the internet marketing industry tends to neglect two key considerations of SEO: local optimization and non-Google search engines. Enter Andrew Shotland. Andrew has been in the industry at a variety of capacities for years, and has many accomplishments on his resume. He is one of (if not the) first people to teach how to ensure top rankings in another important search engine: Apple Maps.